You and your spouse are not in agreement on one or more issues of your divorce, and you end up in court asking a judge to make these decisions for you. You need an attorney representing YOUR interests, YOUR rights, and fighting for what YOU may be entitled to. A contested divorce usually takes longer to complete, typically involves greater stress for the parties, and is associated with increased legal fees. There are various steps to be taken before a contested divorce is finalized, including but not limited to preparation, filing, and serving the divorce petition, responding to the petition, hiring an attorney, engaging in "discovery", pre-trial motions and hearings, settlement proposals and negotiations between the attorneys, preparation for trial if settlement is unsuccessful, and completing a court trial. You and your spouse are in agreement on all of the issues concerning the divorce, including but not limited to the division of marital property and debts, child support, spousal support (alimony), and timesharing with the children. An uncontested divorce is usually easier than a contested divorce because spouses can end their marriage without constant back and forth negotiations, court hearings, and legal strategizing. Spouses in an uncontested divorce must be able to work together toward mutually agreeable resolutions. 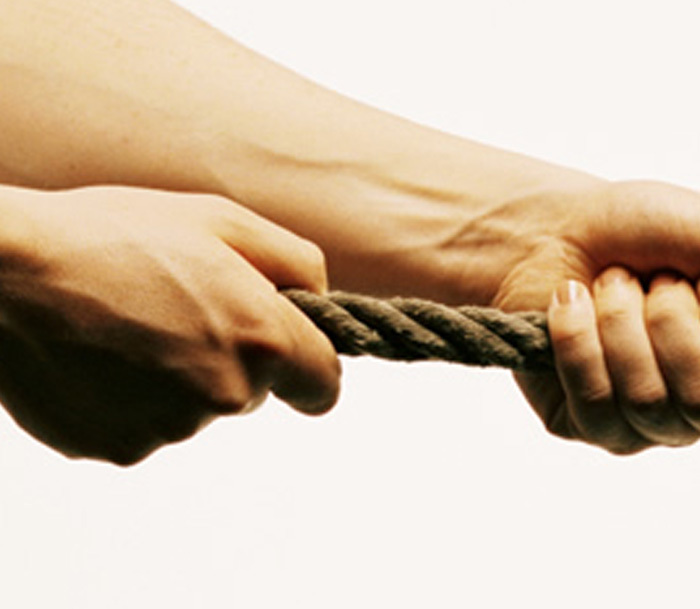 Spouses must be willing to compromise to resolve their divorce issues. This can be accomplished with the assistance of attorneys, a mediator, or together. 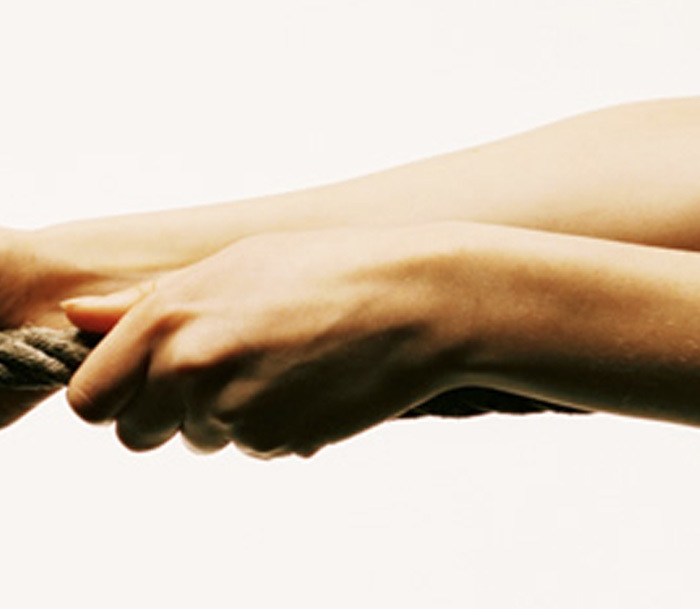 At Divorce and Mediation Center, we work hard to protect your rights and help you get what you are entitled to. When children are involved, we take a child-centered approach. After a thorough evaluation of your situation, we will advise you as to your options and next steps. Who Are We? A Divorce Lawyer who is also a Florida Supreme Court Certified Family Mediator with a Masters Degree in Marriage and Family Therapy. You get Caring and Compassionate Support, and an Attorney who understands the importance of protecting the children. It is our mission to represent our clients with the utmost integrity and compassion, and to fight hard to protect your interests. You should not spend your life savings on a divorce; rather we strive for an affordable and less stressful divorce for our clients. We understand the importance of moving on with your life as quickly as possible. 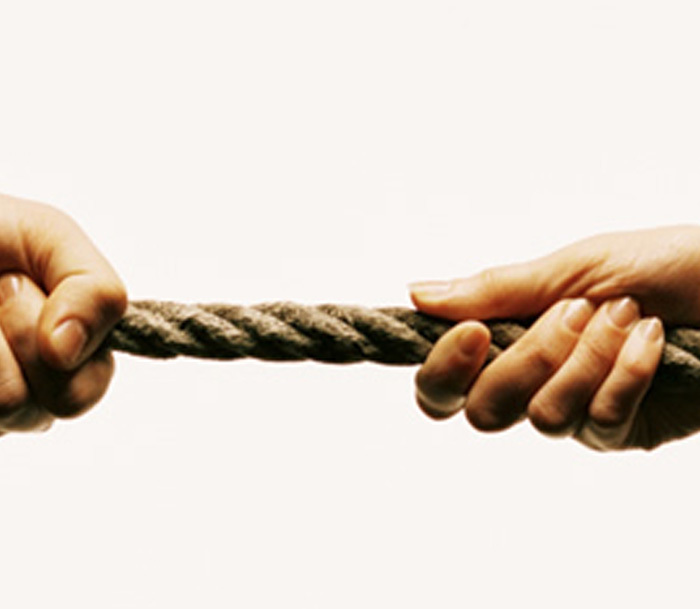 Considering Mediation as an Alternative to Traditional Divorce? Our goal is to provide positive solutions for your family during a difficult, emotional, and stressful time in your lives. Aggressively represent you in your divorce or family matter, with the goal of less stress, less cost, and less harm to you and your children- while providing compassion and understanding to help you through this process. Let Divorce and Mediation Center help you through this.